PHARMARIS is a product of the strategic vision of North America’s and South America’s investors. Our commercial operations began in Peru in 2009 and it expanded to Chile in 2014. Subsequently to Colombia, Canada, Paraguay and Bolivia. We are part of a group of companies that have revenues of more than 100 million US dollars. More than 325 employees in working in these group of companies at several commercial operations levels viz., hospital businesses, wholesalers, retailers and online commerce. We are a professional team with extensive experience in several segments of the healthcare industry. We strive to offer innovative therapeutic solutions at high standard quality to give life to health. We have strategic partners renowned globally who are committed for highest quality standards for pharma products. These companies are accredited with Good Manufacturing Practices (GMP) compliance status issued by various global regulatory agencies. « Leader in America giving health to life ». Our passion is to contribute to the wellness of people by improving the quality of life. We are committed to provide innovative and high-quality therapeutic solutions to reach people in all our operational territories, and possibly to expand globally. PHARMARIS has a dedicated group of professionals with extensive experience in several areas of healthcare industry. This includes: Business development, manufacturing, regulatory affairs, pharmacovigilance, quality control, financing, marketing and sales. The skill sets of our team allow us to build unique strategic business models to launch products and turn them into successful brands. 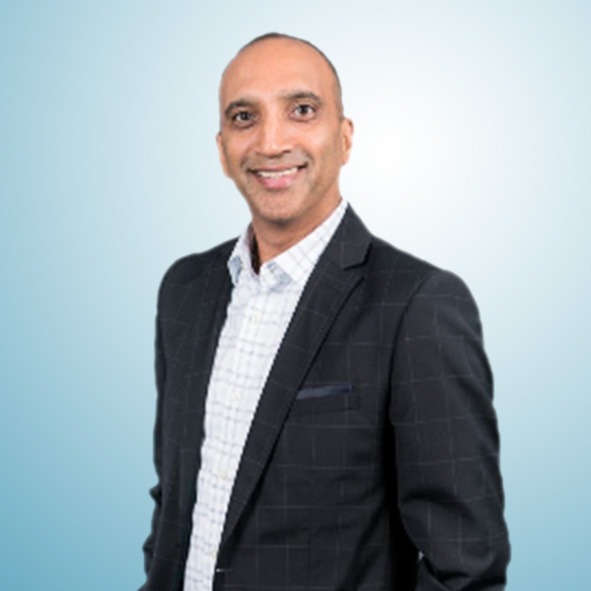 Jas S. Kalsi is a Chartered Professional Accountant with over 25 years of public and private industry experience. Jas also has his CPA from the State of Illinois. Jas was a former audit partner and human resource manager at KPMG before moving into the private sector and finally into the pharmaceutical industry. Jas has extensive experience in personal and corporate taxation, corporate restructuring and financing, mergers and acquisitions, public offerings and human resource management. He currently specializes in strategic development and execution, as well as hiring, training and developing top level management teams. 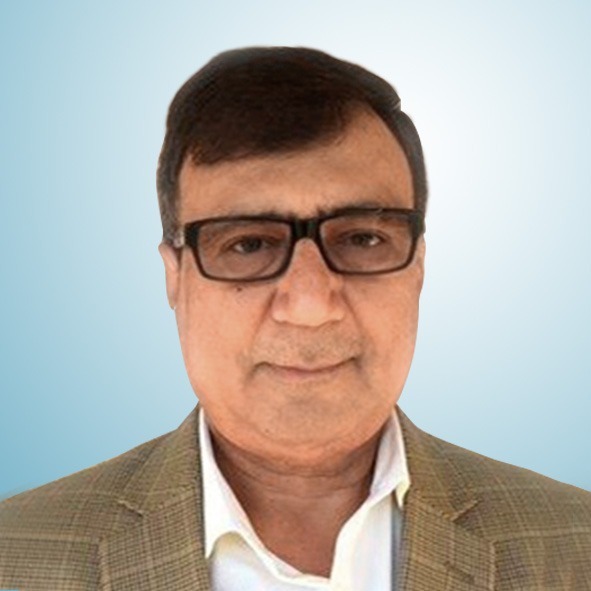 Arun is a senior pharmaceutical business executive with more than 30 years of global experience. He has in-depth knowledge & experience in pharma operations with Generics and OTC products. He has managed wholly owned subsidiaries, joint ventures, greenfield start-up operations throughout his career. His strengths are people, products and managing start up operations leading to profits. He believes in creating value through strategic partnerships which leads to long term sustainable and mutually profitable business. He has the ability to shift easily between strategic initiatives and day-to-day tactical responsibilities. Arun worked in very diverse cultures and markets across the globe and has immense understanding of local values and complexities. He had different leadership roles in Asia Pacific, Latin America, Central America and Caribbean islands. For past decade he is based in Canada and managing business of Canada and South American Markets. Victor is a Chilean Senior Executive. He has a Bachelors in Business Administration and a MBA in ESAN University (Peru). 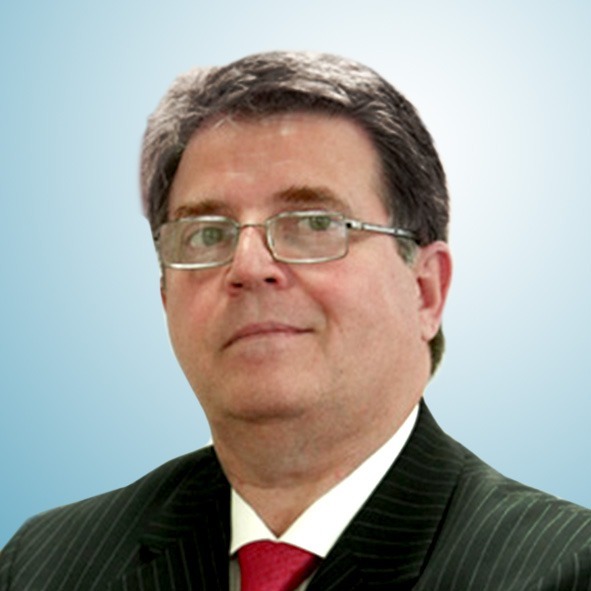 Victor has more than 35 years of experience in pharmaceutical industry. 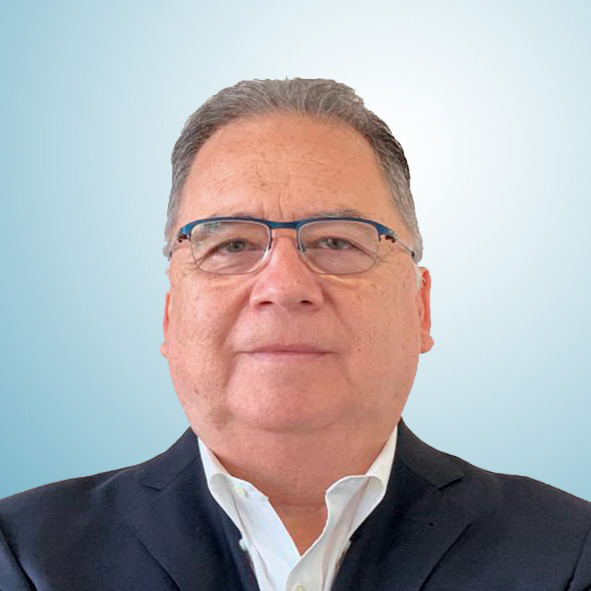 He has directed multiple successful projects in Chile, Peru and Argentina, in Medical Specialties, OTC, Dermocosmetic and Prevention & Wellness divisions. Victor has strategic thinking and high results orientation, he believes in the strength of the teams and respect for people. 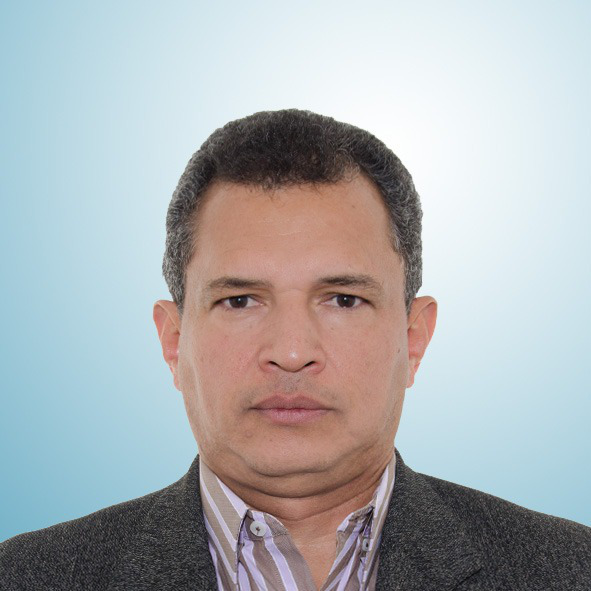 Alexis is a Senior Executive, Economist with studies in Colombia and Master in Business Administration (MBA) in University of Applied Sciences (UPC) in Peru. With more than 29 years of experience in the pharmaceutical industry, in the areas: Strategic, Commercialization, Marketing and Management General. 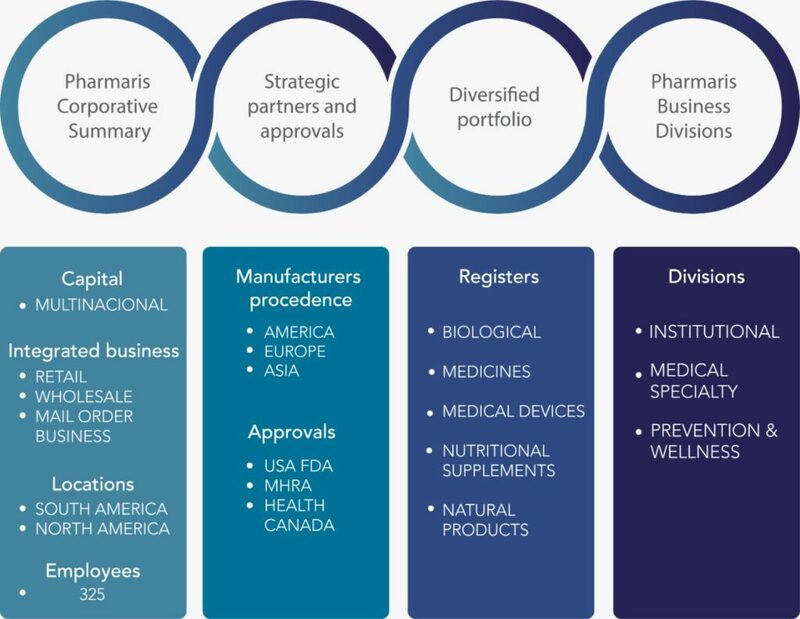 In the area of commercialization and marketing in the segments: prescription drugs, both commercial and institutional channels, OTC, medical equipment, medical devices and retail products. Leading countries as: Colombia, Peru, Ecuador, Venezuela, Chile, Bolivia and Central America. The value that represents him is respect for the human being. 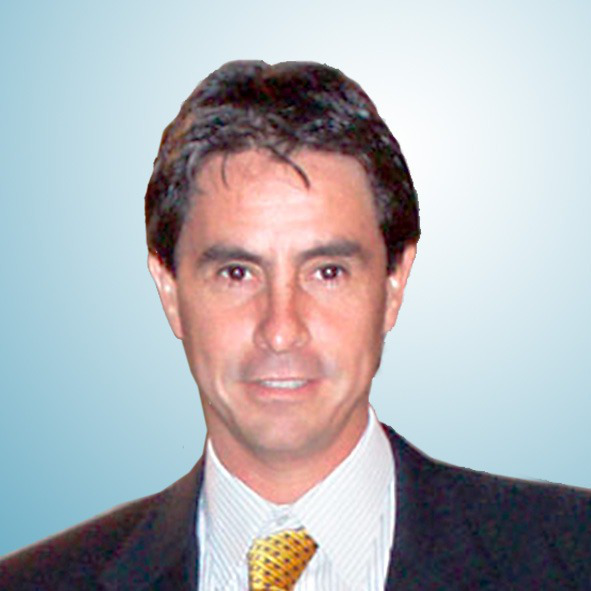 Francisco is a Senior Executive with 39 years of experience in Pharmaceutical Business and Management. With a strong orientation toward results, particularly in generating new businesses that add value to the company. Francisco enthusiasm, creativity, resilience, work capacity, pleasure on developing teamwork and excitement for challenges have been the core elements for him successful professional development in different Latin American Countries as Chile, Bolivia, Colombia, Costa Rica, Ecuador, Panama, Paraguay and Peru.